I cut my teeth on +Ford Motor Company cars and have personally owned six. I love that they didn't take any money in the bailout and that they have such a huge commitment to green. 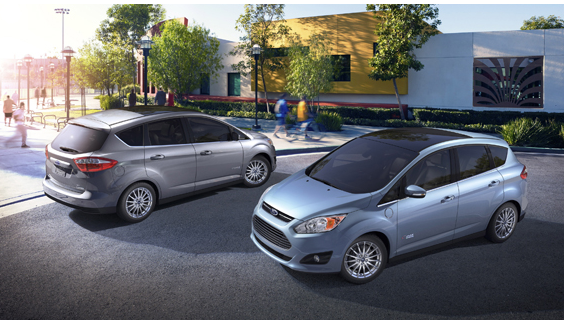 I told you a few months ago how the Ford C-Max was a far superior car to the Chevy Volt and the Toyota Prius and now consumers are on board and buying the Ford C-Max faster than any other hybrid at launch. And the news just gets better for Ford and the planet. With more than half of hybrid sales this year expected to come in the fourth quarter, Ford is projecting an all-time record quarter for hybrid sales at December close.